I’ve always heard fantastic things about Apologia Science. But I have never seen it “in the flesh”…. until now. 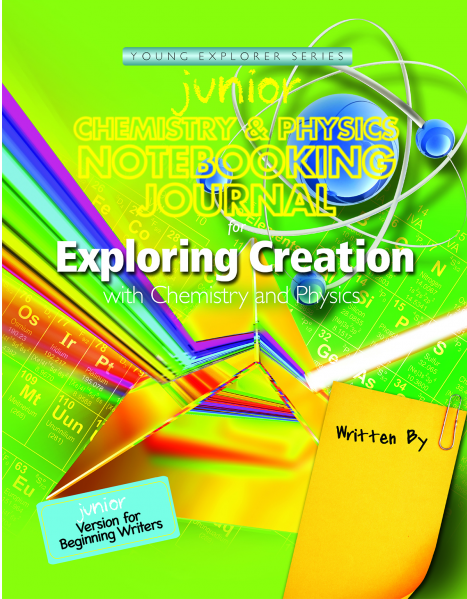 Apologia Educational Ministries sent me their newest science program from the Young Explorer Series, Exploring Creation with Chemistry and Physics, and two copies of the Junior Chemistry and Physics Notebooking Journals for a Schoolhouse Crew Review. I am thrilled, because after hearing so much good about this program, I really wanted to see for myself what the fuss was all about. Apologia did not disappoint! The main book for this program is bound like a textbook. When you open it on first glance, it looks like a textbook. But- if you read closer, this is more like a living book than a public school text. The author is a genius at making science lessons conversational. As you read, you really feel like the author is speaking directly to you. Concepts are made simple and easy to relate to. I loved that this book is written in a way that makes it easy for Bug to read. There are plenty of pictures on the page too, so Mr. Man would cuddle up next to both of us to “follow along” and admire the pictures. 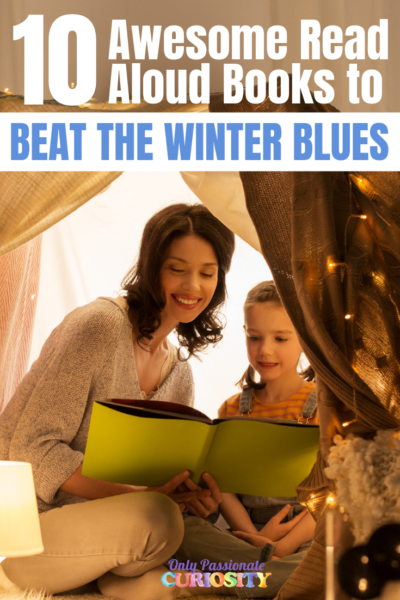 This book contains 14 lessons, which are meant to take about 2 weeks each. The lessons contain many “Try This” boxes with experiments and activities to do with the kids to really make the information stick. Even with that minor wish, the book is just beautiful, with thick, glossy pages. It will hold up well to multiple years of use. 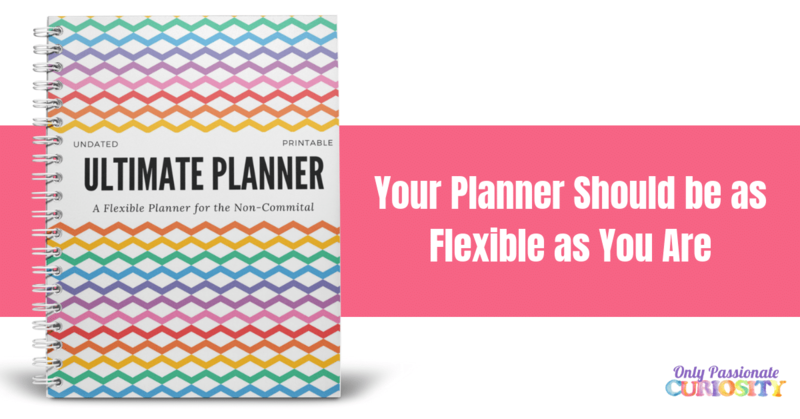 The Notebooking journals, while optional, are highly recommended for use with this program. I couldn’t agree more. Technically, you could read the textbook and do the activities, but the notebook is an amazing resource. It includes a daily schedule (much like the pacing guide I have blogged about in the past- so you know I am going to love it because they read my mind) which breaks down the program to be done twice a week for 28 weeks. I followed this pacing guide, which took us about an hour to an hour and a half each week. The Junior Notebook contains coloring pages with bible verses, notebooking pages to write narrations and other remembered facts, places to draw pictures, crosswords, copywork, and “test it out” project ideas. In the back are full color notebooking elements, things like flip books and other goodies to be cut out and used in their places in the journal. It is a very high quality for the low price you pay for the book. I love that this notebook helped reenforce the vocabulary and information learned from the text. Bug did not love that the Junior book includes handwriting guidelines instead of normal lines, but I just told him to use the dotted lines as normal lines (cutting the guided line in half), which worked just fine. The coloring pages are a fantastic way to keep the little ones interested in the program, but children who can read and write well are better off with the regular notebooking journal in my opinion. The Junior book would be good for about second grade and below. I knew when I saw the extensive materials list that this would be one of those review products we did in the evening when Daddy was home to be of assistance. Apologia includes many hands on activities meant to reenforce the learning. This means that I needed to plan ahead which activities we were going to do, gather materials, and make sure I had back up to help me keep the littlest of the Littles out of the action we we didn’t have a huge mess on our hands. Most of the activities we did were successful and the kids loved them. A few, like the one were we were supposed to layer different liquids by density, and then drop objects in to see which layer they land on were huge misses. Probably because my Littles didn’t have the finesse required to make it happen. I think this is a program not the the faint of heart. The conversational tone is fantastic, and I love how complete the textbook is. The Junior Journals are very nice and well put together. The activities are really fun, but they do require planning and time. There are demonstrations, exploratory activities and experiments, some as simple as attempting to float different items to test buoyancy, as as complicated as trying to stack liquids without mixing them. I felt that the Junior Journals did a good job keeping the younger children involved, and if we had a family with older students, it would have been ideal for keeping them on the same curriculum together. 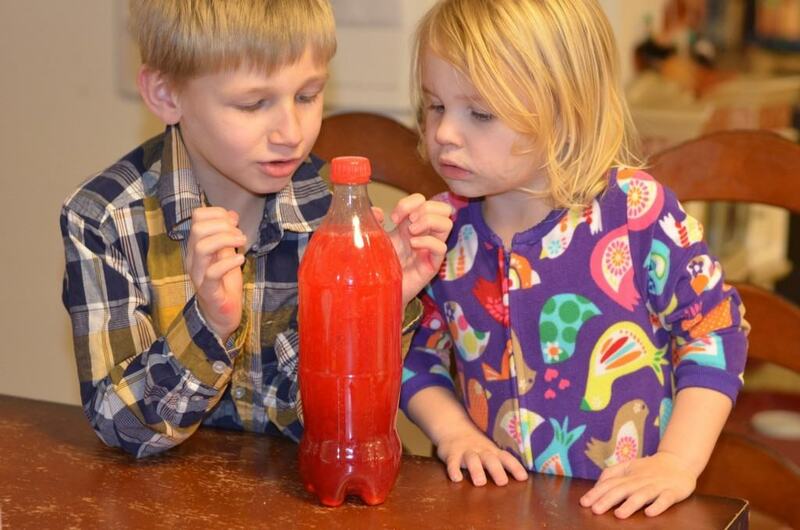 It is easy to adapt the lessons to the younger grades by reading aloud and working on the experiments together. I think this would be a fantastic fit for older students (it was a little too deep for my crew) and families who really like hands on activities with their science lessons. I would have liked to have a book for each student and myself so we could read it aloud and follow along together at the table to make the large amount of text easier to follow with the large group instead of reading from one, so if you have many kids, you may want to think about purchasing more than one textbook to work from to make that easier. 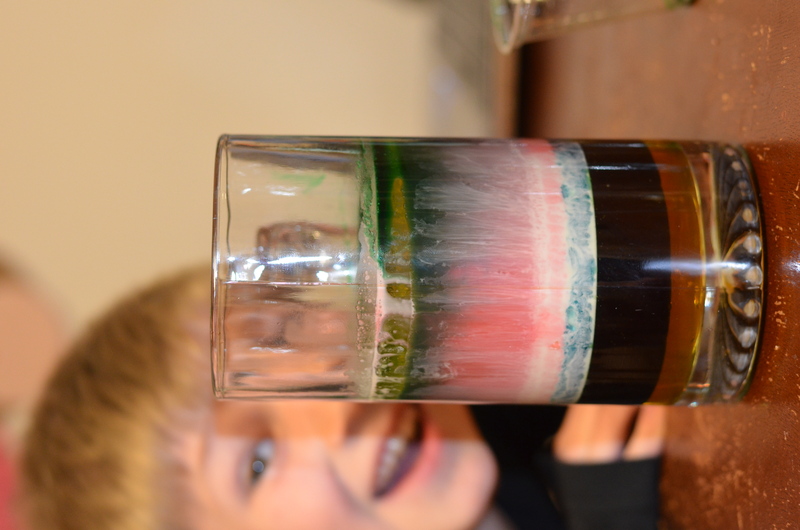 Clearly, we needed a steadier hand- still a cool experiment in density! To be honest, I really wanted to be put on this review so I could answer the question: Can Apologia be used in a secular home? I really wanted to be able to give it a resounding yes. I have heard SO many good things about Apologia science, and it is always the first thing recommended to me by other Homeschoolers. I had never considered giving it a try in my home because I prefer secular programs, but when given a chance like this one, I very badly wanted to be able to see it and really give adapting it a shot. Now that I have it in my hands, I am very impressed with the program. I can’t however give a straight answer as to if you can adapt it for YOU. Each secular homeschooler is going to have a different answer, so I can only speak for myself on this issue. I absolutely feel that I can use this particular book in my secular homeschool. It is decidedly Christian, and very clearly teaches Christian values. Most chapters start and end with a tie back to the Christian faith, and there are a handful of references to theology in each chapter. The author shares her thoughts and heart in every lesson. 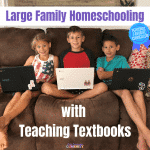 This is perfect for homeschoolers looking for a God-Centered curriculum, but if you prefer a strictly secular science, this program is not what you are looking for. However, I used it easily in my home. I did pre-read the lessons, but found it very easily adaptable considering most religious content is at the start and end of the chapters. The science content is good, the experiments are fun, the extension materials in the notebooks are thoughtful, and the format is easy to use. My advice to my secular homeschooling readers would be to not count it out as a science contender, but instead download the sample chapters from the website and give it a solid chance. All are formatted about the same as the sample. I now have this company on my list of viable curriculum for the middle grades, and am confident in my ability to adapt it for my needs. In a Nutshell: Apologia’s Exploring Creation with Chemistry and Physics is a well done, Charlotte Mason based science program. 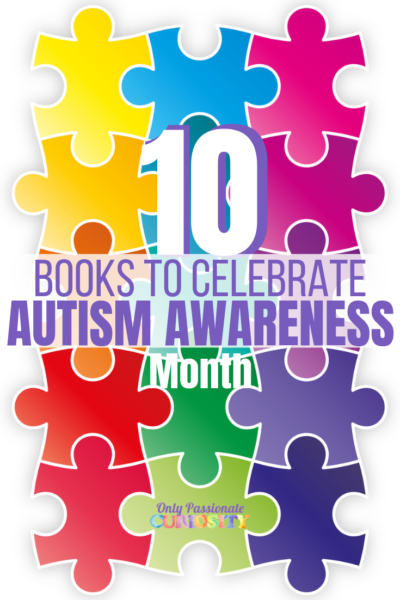 I highly recommend picking up Notebooking Journals for each of your children to use with this program. 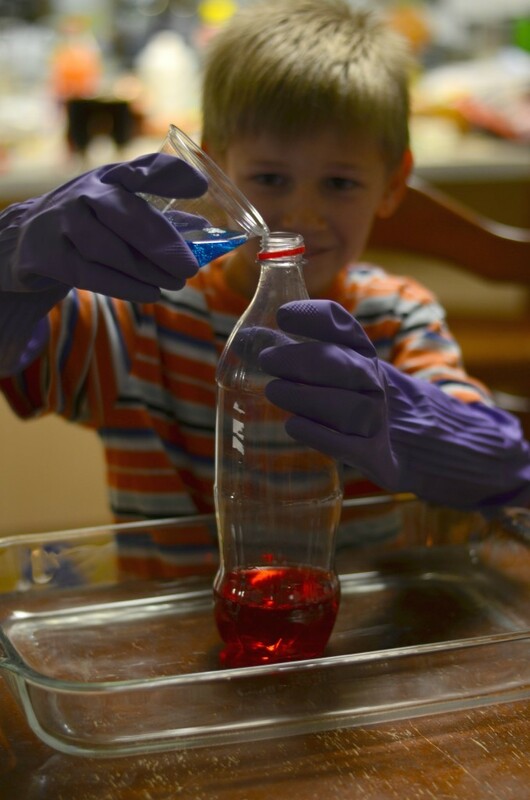 This program includes many in-depth activities and experiments, which do require planning, time, and making messes. This program is recommended for students in grades Kindergarten to Sixth grade, but I would really recommend this book more for grades 4-6. 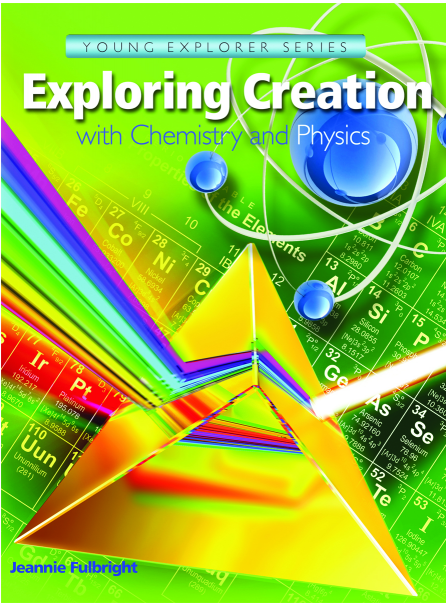 You can purchase Exploring Creation with Chemistry and Physics for $39.00, and the Notebooking Journals for $24.00. 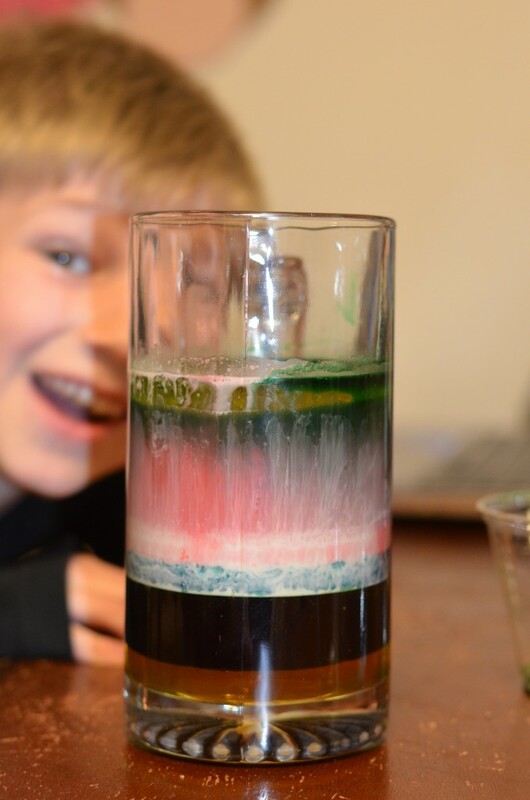 Don’t just take our word for it- there are a TON of other families who gave Exploring Creation with Chemistry and Physics a try, and you can read about their experiences by visiting the crew blog linked in the image below. I agree that this book seemed to be better suited to an older elementary student. My second grader struggled with some of the concepts, especially when a lot of vocabulary was introduced at one sitting. That’s why I was so glad for all the hands on activities- they are fabulous. I really struggled with this review, because I have SO much to say about it, but need a lot more room to write it out! LOL. I am not giving this awesome book up, but we are going to need to wait a year or two or maybe even 3 to dig into it- when I know the kids will get the most out of it. I’m going to hang on to it until then no matter how many of my friends beg to take it off my hands!